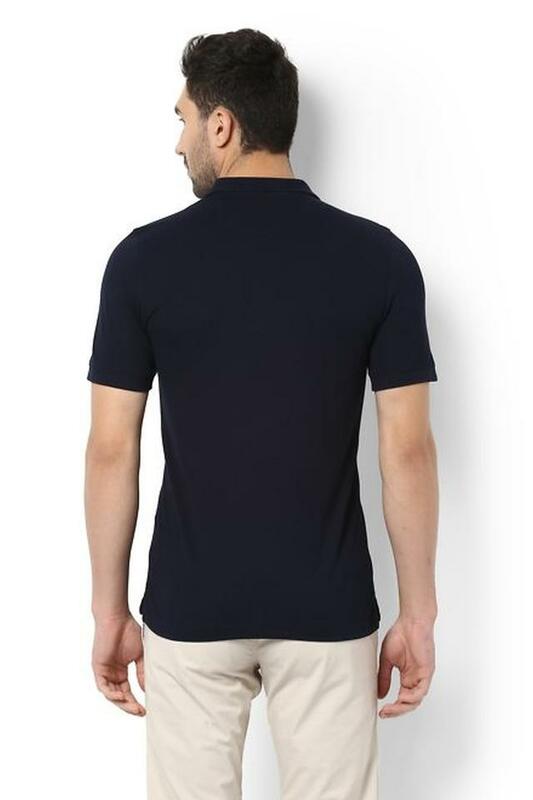 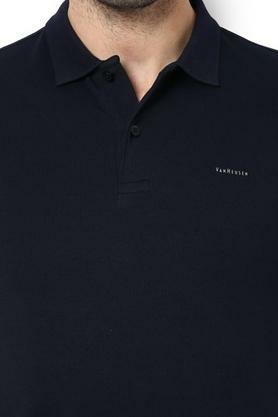 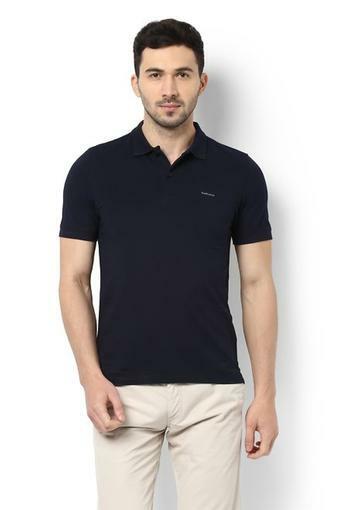 Upgrade your style by wearing this polo T-Shirt from Van Heusen that has been designed to perfection. It comes with a solid pattern that is further complemented by a nice combination of shades. 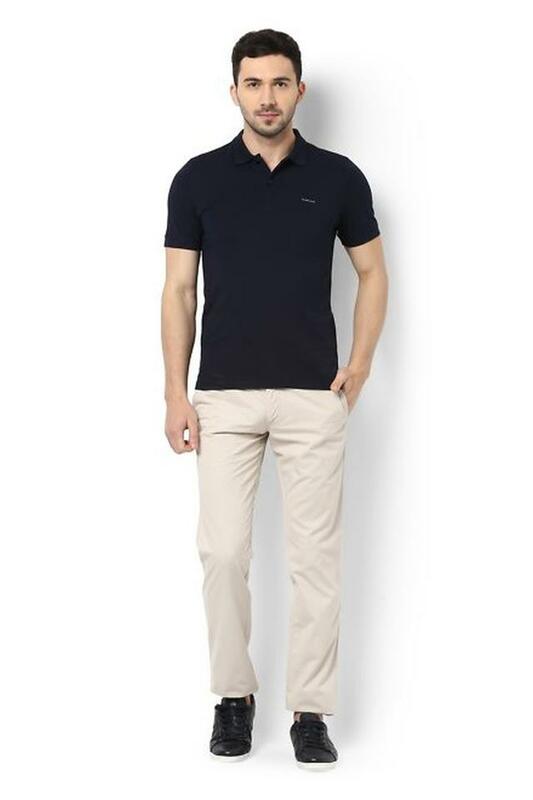 Crafted from a superior quality blended fabric, it is also comfortable to wear for long hours.